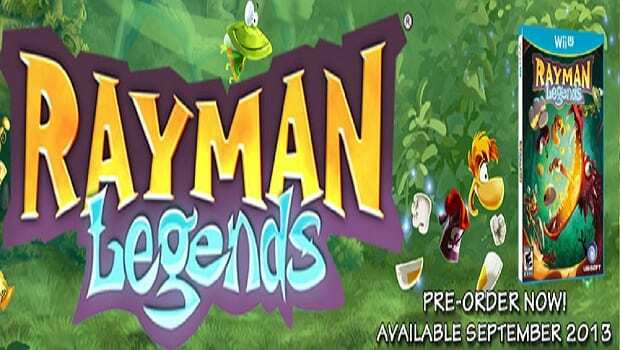 Thanks for all your feedback regarding Rayman Legends in all of its forms. We have heard you and we will continue to listen. We understand your frustration and that you want to get your hands on the game. We are working with the development team to provide you with a new, exclusive demo for the Wii U soon. Stay tuned for more. Will this news be enough to quell the anger of jilted Wii U players? If the comments on Ubisoft’s Facebook announcement (which range from calls for boycotts to very creative profanity) are anything to go by, probably not.